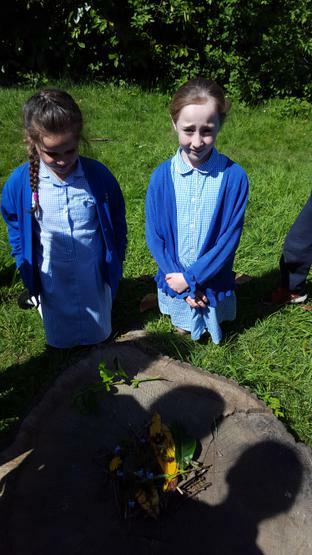 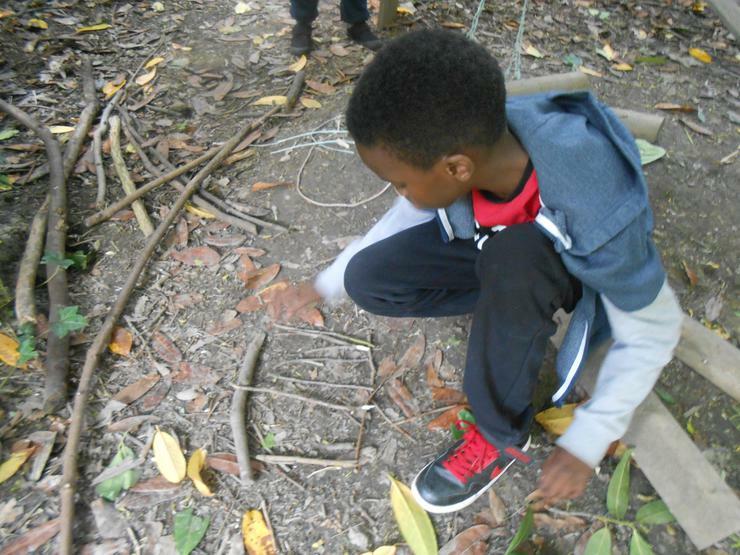 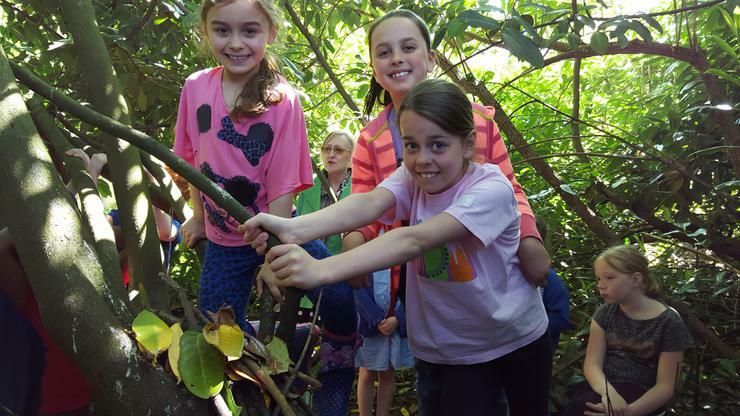 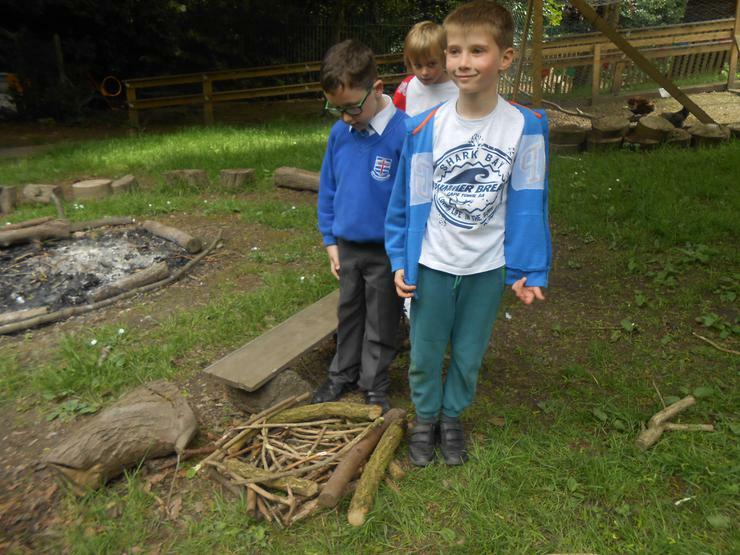 We learnt about the different types of nests that different species of birds make. 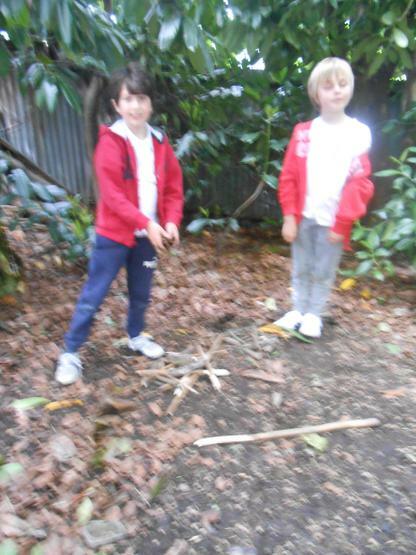 We thought about the tools and materials that they would use and why they would choose them. 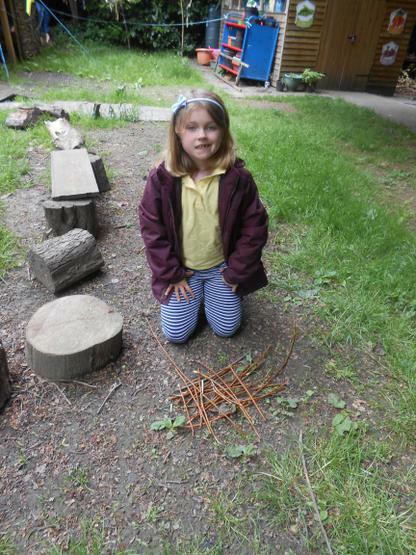 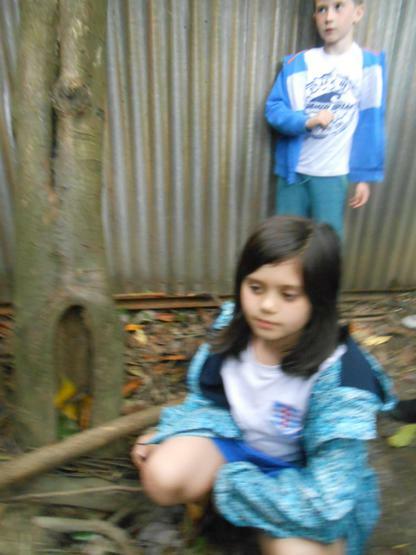 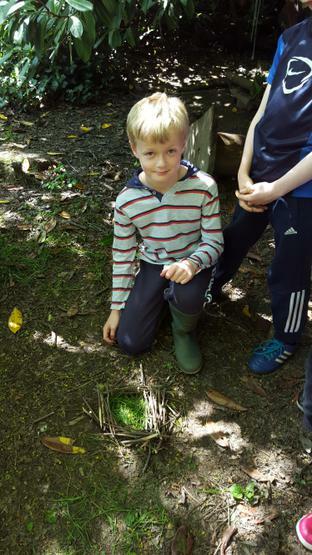 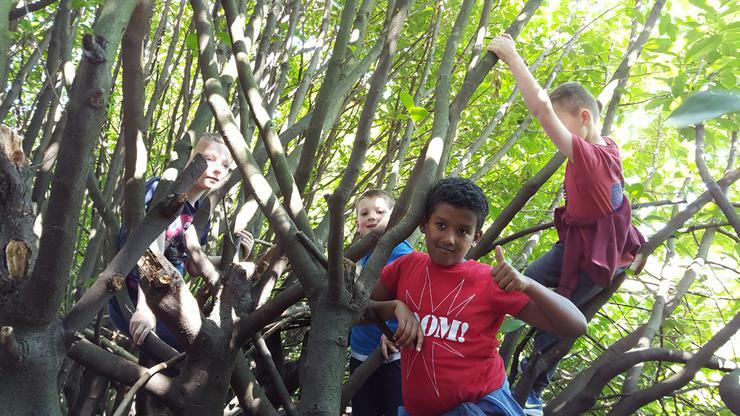 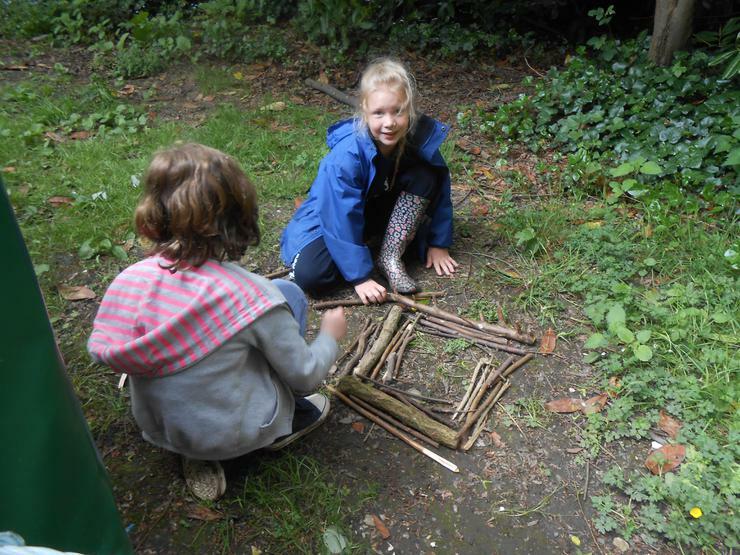 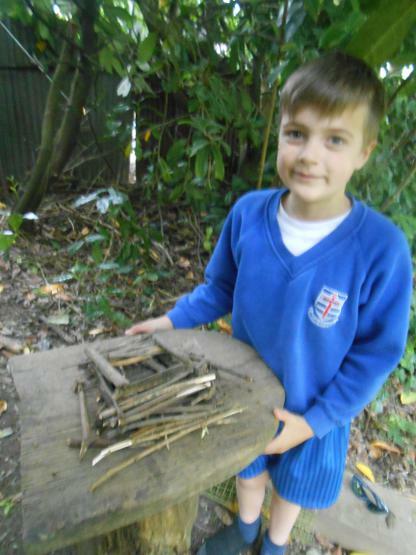 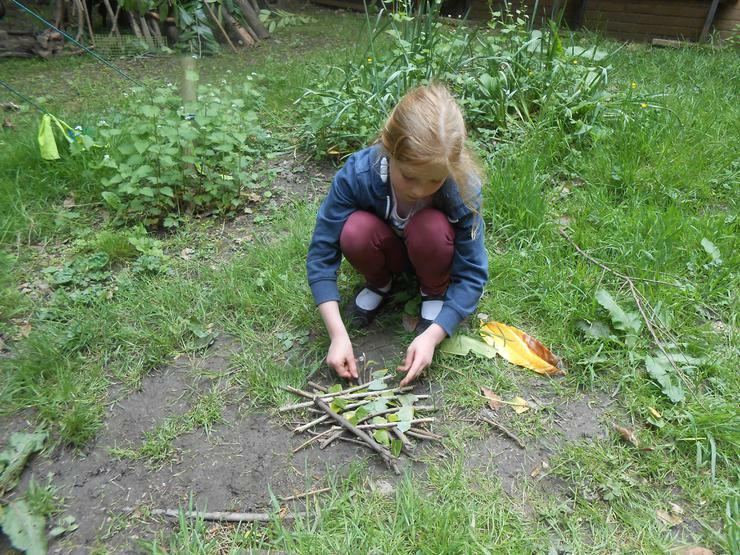 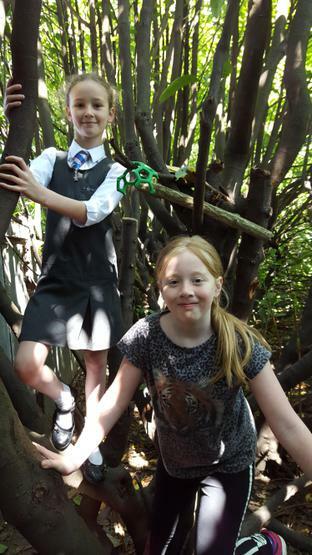 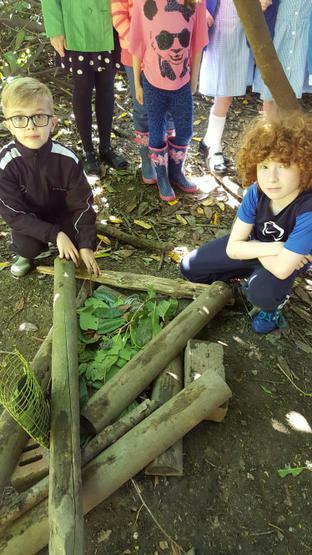 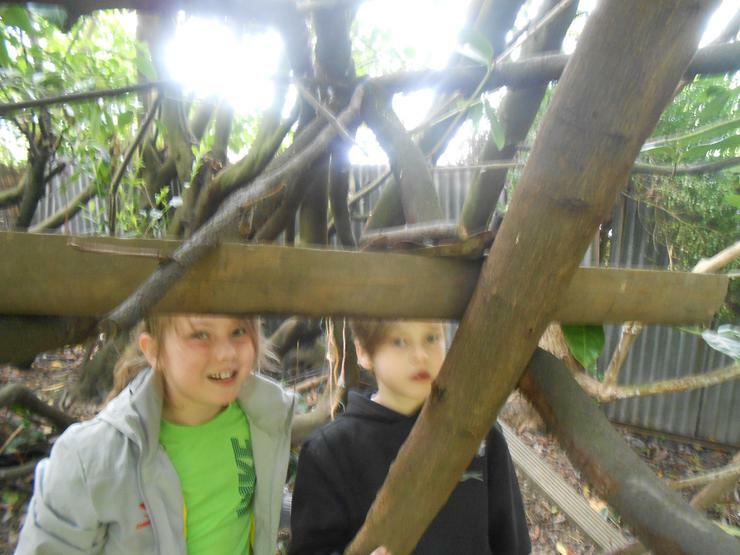 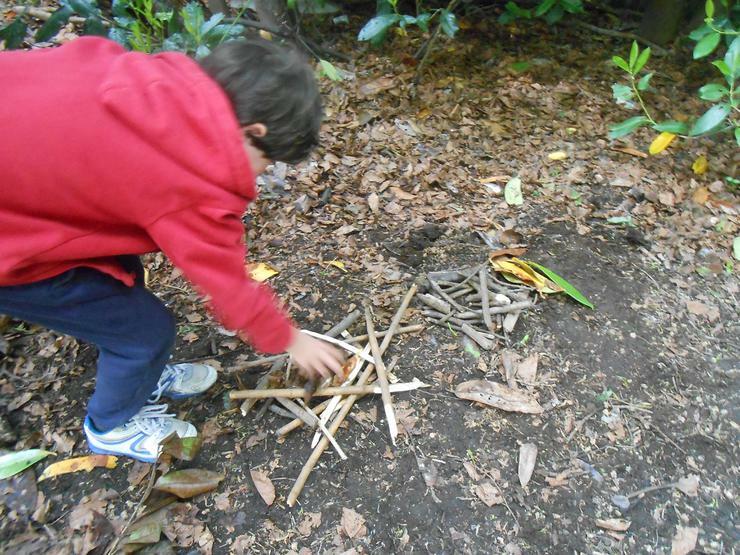 Then we had a go at making our own nests out of things that we could find in the Outdoor Area.